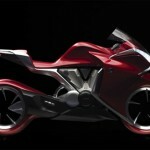 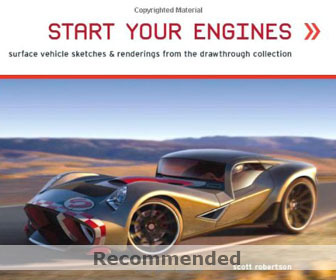 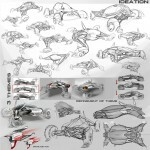 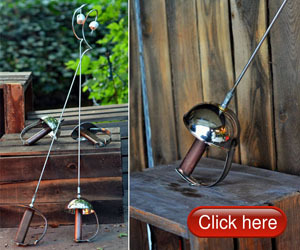 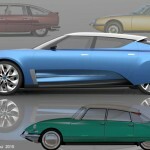 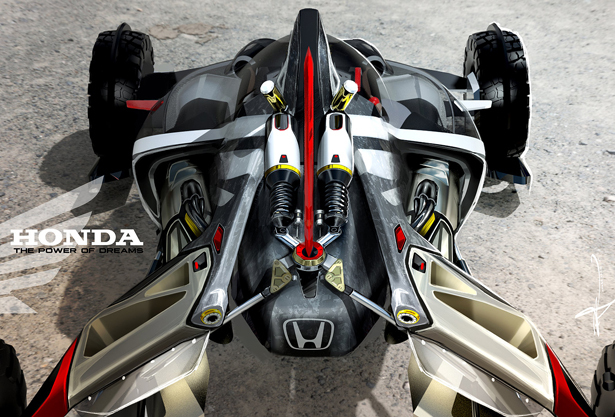 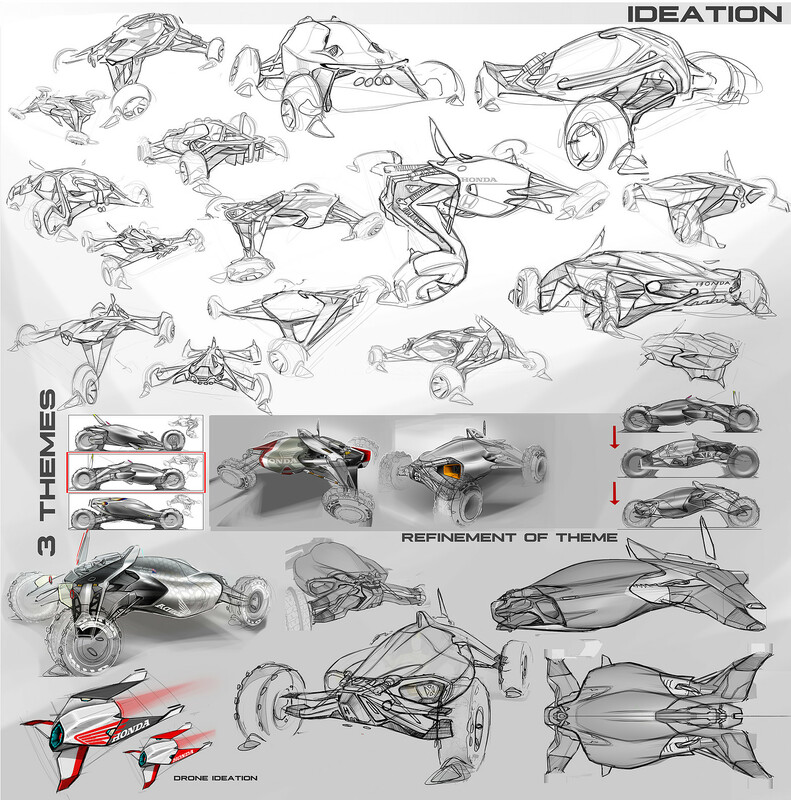 Honda Synergy is the result of Darby Jean Barber internship at Honda Advanced Design Studio. 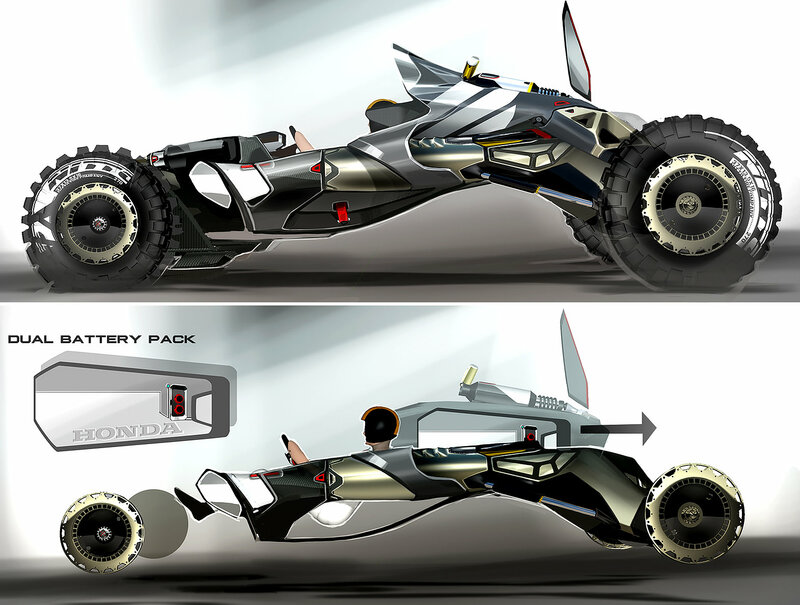 This concept electric vehicle features dual electric motor with extreme off-road buggy design to rekindle Honda’s heritage and love of racing. 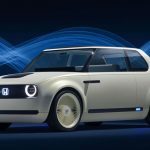 Through this concept, Darby wants to demonstrate Honda’s ambition to keep on pushing the limits of technology and once again lead the world in a new era of motor racing. 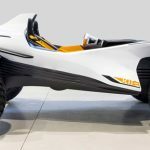 The idea of the buggy design is to revive Honda’s history and passion for the entire company to take Honda to take next level, to go where no automakers have gone before. 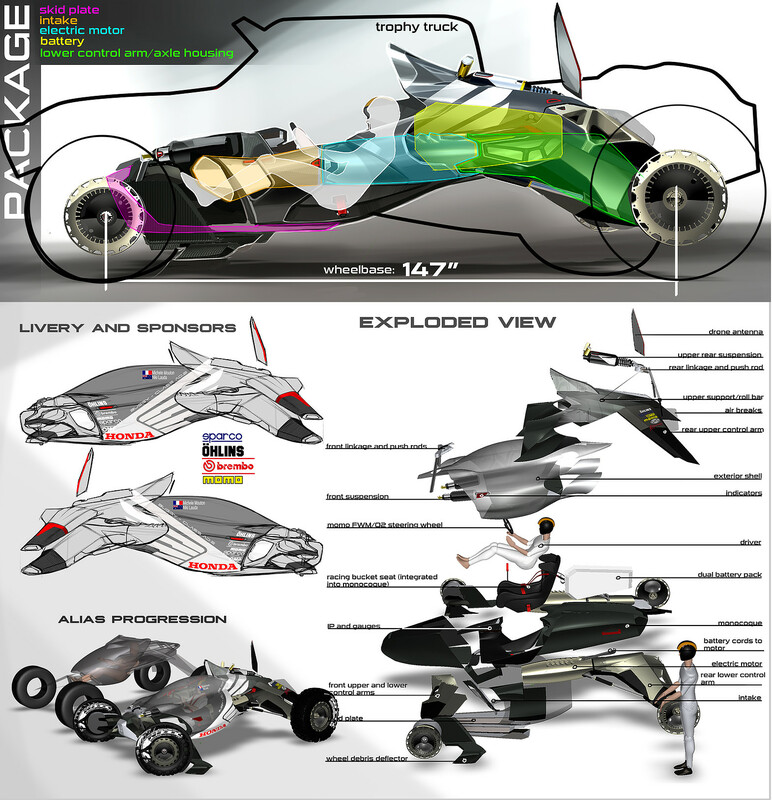 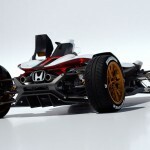 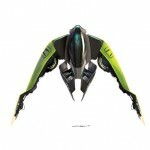 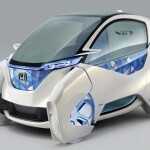 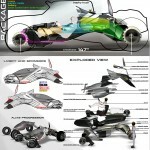 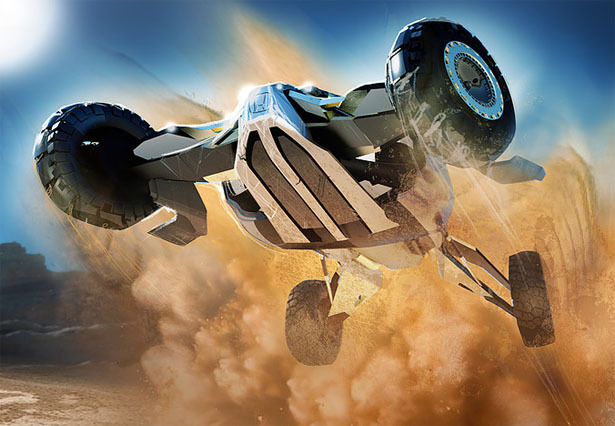 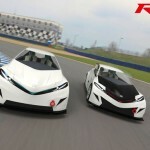 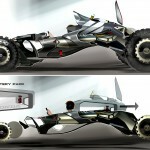 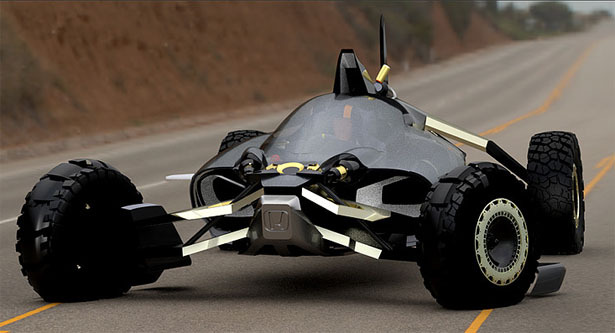 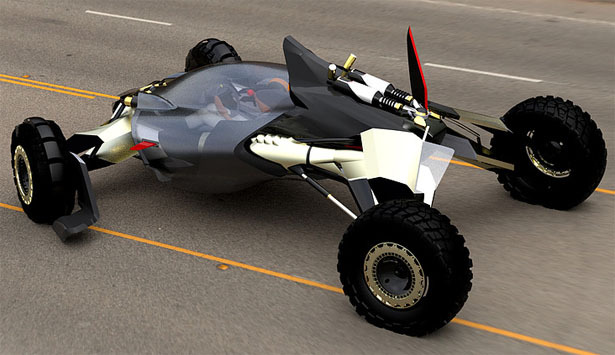 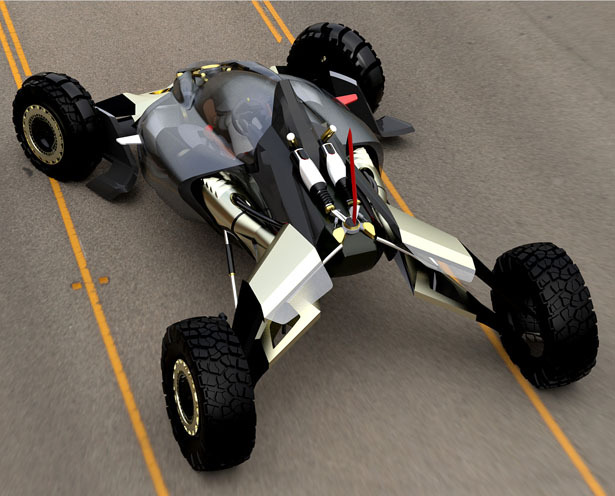 Tagged as extreme off-road buggy, futuristic honda concept vehicle, honda concept buggy, honda internship.